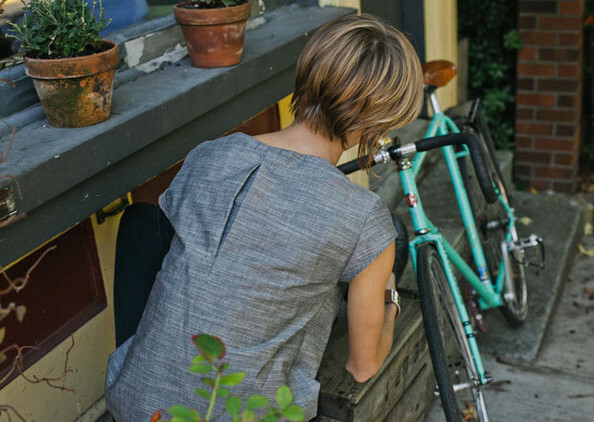 Seattle talent Ann DeOtte Kaufman is redefining the "urban cyclist." 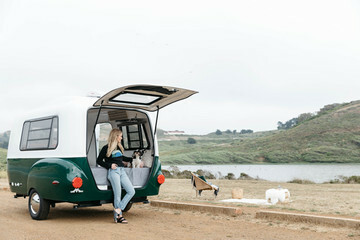 Kaufman is bringing bikers to the runway while kicking spandex to the curb with her line of bike-friendly womenswear, Iva Jean, launched through a crazy-successful Kickstarter campaign earlier this year. 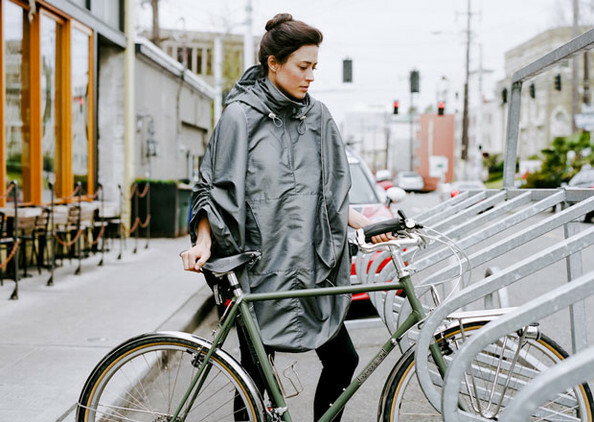 Her first collection includes a rain cape, skirt, reflective vest, and blouse (my personal favorite), all designed for flexibility and style—so you can bike to work without looking like you're dressed for the Tour de France! (And everything's made right here in the Emerald City.) The Iva Jean tagline says it all: Bike Everywear. 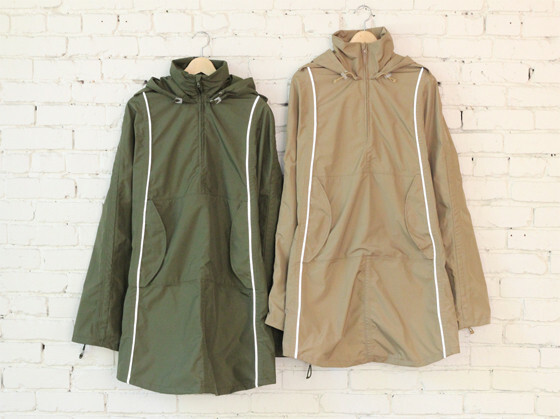 The Rain Cape in Silver, $220.